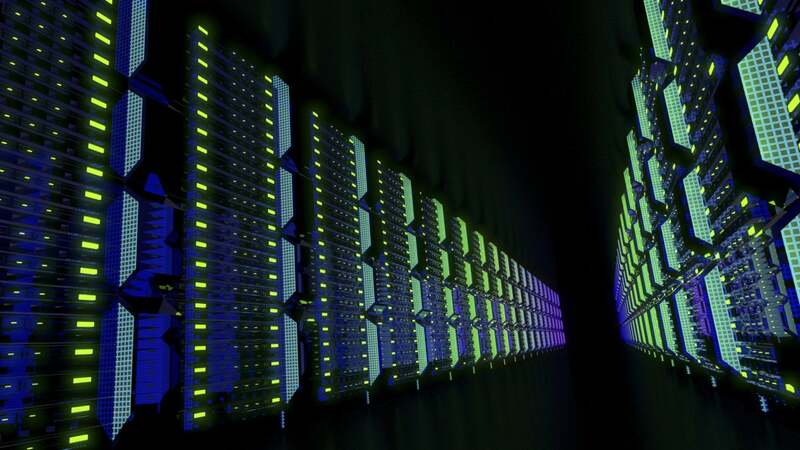 Companies will invest more in building and renovating data centers and will look to alternative energy sources to power them, a new AFCOM survey finds. Companies will invest more in data centers in the coming years, but it won’t necessarily be around compute. That's according to a new survey by AFCOM, the data center and IT management education company. This is AFCOM’s first study on the subject in two years, and it found that ownership, renovations, and building of new data centers were on the increase. It found 58 percent of survey respondents currently own between two and nine data centers and that on average, 5.3 data centers will be renovated per organization. That number increases to 7.8 data centers over the course of 12 months. Once again, we see the notion of people shutting down their data centers and moving everything to the cloud is evaporating. The average number of data centers managed will increase to 10.2 per organization over the next three years, and over three years, on average, 12.8 data centers per organization will be renovated. More important is the amount of growth. The average number of data centers to be built sits at around 2.2 per organization, which increases to 4.5 over the course of 12 months and 10.3 per organization over the next three years. Not only that, but the space dedicated to the data centers is not shrinking. In some cases, it’s growing. Almost half, 48 percent, said their current data centers are between 5,000 and 50,000 square feet, and half said their data centers will stay that way over the next year. About 16 percent said their data centers are between 100,000 and 500,000 square feet now, and the number of respondents who expect to have data centers of that size will grow to 26 percent in the next three years. This is where it really gets interesting. To accommodate these larger data centers, organizations are looking into new types of power sources for help. Already nearly 42 percent of respondents indicated that they have either already deployed some type of renewable energy source or plan to do so over the next two months. Of those, 60 percent said these new energy sources will help their organization achieve new green initiatives and help lower return on investment (ROI) and/or total cost of ownership (TCO) of the data center. Solar energy is the most popular, with 83 percent saying they are using it or plan to, and 63 percent saying they plan to use hydro and/or wind energy. Redundancy of power and cooling is also growing in importance. About 80 percent of respondents said they’re at least at N+1 electrical redundancy levels, meaning a single independent backup if the main power is lost, and 78 percent have N+1 cooling backup. Over the next 12 to 36 months, about 30 percent will incorporate N+2 levels of power redundancy and 27 percent will use at least N+2 levels of cooling redundancy. It just further shows that the data center is far from dead, but it also isn’t staying the same — it is changing, and the move to N+2 for power and cooling shows an increased emphasis on uptime.